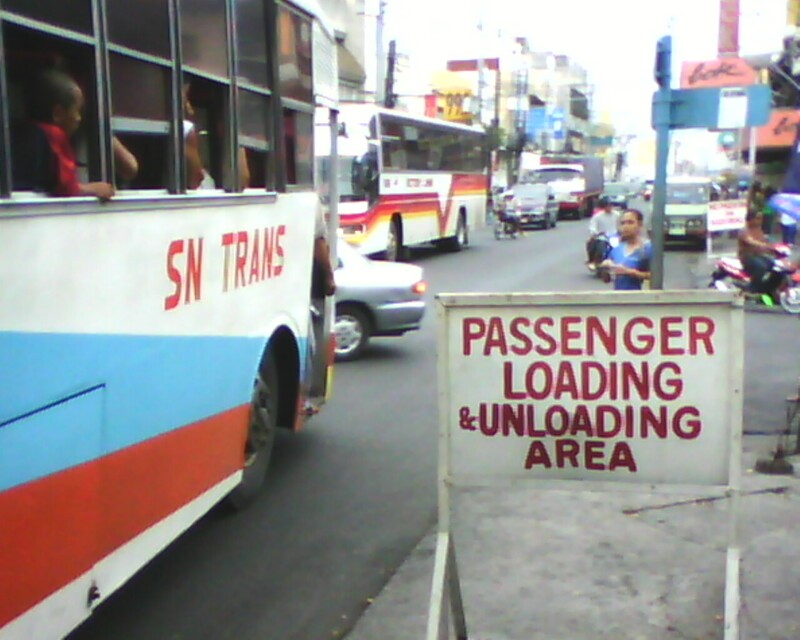 Commentary: Decent Bus Stops in Urdaneta? There is no doubt that the citizens of Urdaneta are thankful for the efforts of the city government to complete the road widening project that it has undertaken. We are also excited to see the completion of the overpass in front of the Public Market. We were actually pleased with the overnight asphalting of Alexander Street. However it is quite ironic that a city that has rapidly progressed because of its strategic location at the crossroads, does not have any decent facility to service the hundreds or even thousands of passengers and commuters who depend on public transportation to go places. We are the gateway to the North as some people like to say. We are the access point to and from Manila, Baguio, Dagupan and dozens of towns and cities in and around Pangasinan. But sadly, our passengers are forced to endure the scorching sun, heavy rains, dust, pollution and even the risk of accidents as they wait for busses and jeeps in front of the Magic Mall and in front of 7-11 in Nancayasan. During the night, the busses pick up and drop off passengers just about anywhere. There is no system. No organization. No control. As the rainy season begins, every time there are showers, commuters huddle under the old acacia tree in front of the Magic Mall and in Nancayasan, under a vendor’s little umbrella. We are not asking for a terminal like what they have in the outskirts of Carmen, Rosales. At least not yet. But we ask the government for STRATEGIC, CONVENIENT AND SAFE bus and jeepney stops for commuters to use. This will be an excellent investment, not only for the citizens of Urdaneta but also for the other people who come, go and go through our city and somehow contribute to its growth. It does not have to be overnight but it would be nice to know that the government has intentions to start and complete it.